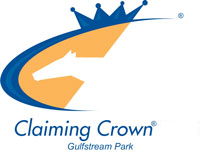 November 4, 2014 — The nomination deadline for horses for the eight Claiming Crown races is November 8, 2014, and the supplemental horse nomination deadline is December 3, 2014. 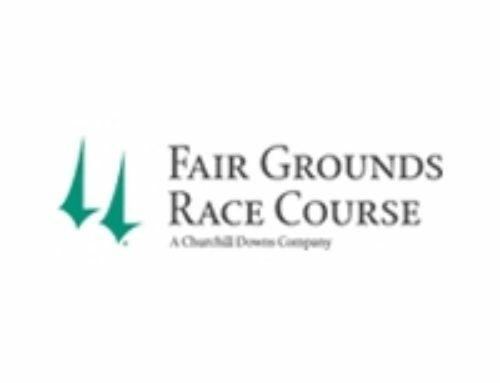 The regular nomination fee is $100 and the supplemental nomination fee is 5% of the purse. 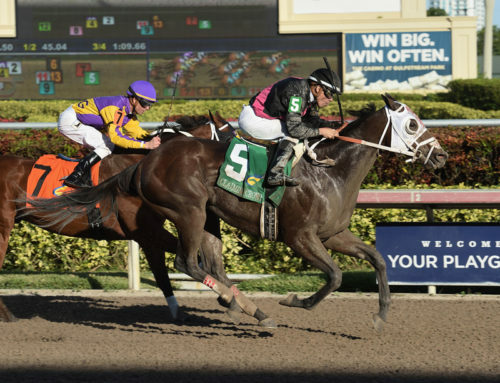 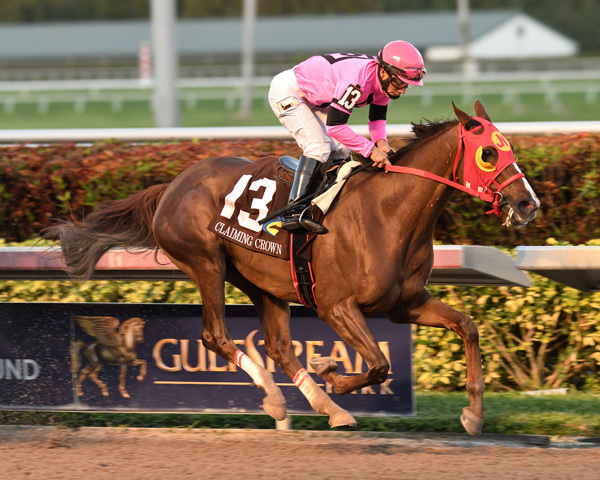 The 2014 edition of the Claiming Crown races will be run on December 6, 2014, opening day of Gulfstream Park’s Championship Meeting. 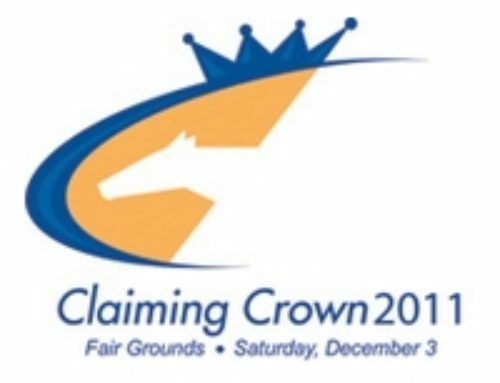 Nomination forms with the $100 nomination fee should be sent to either Claiming Crown Limited, P.O. 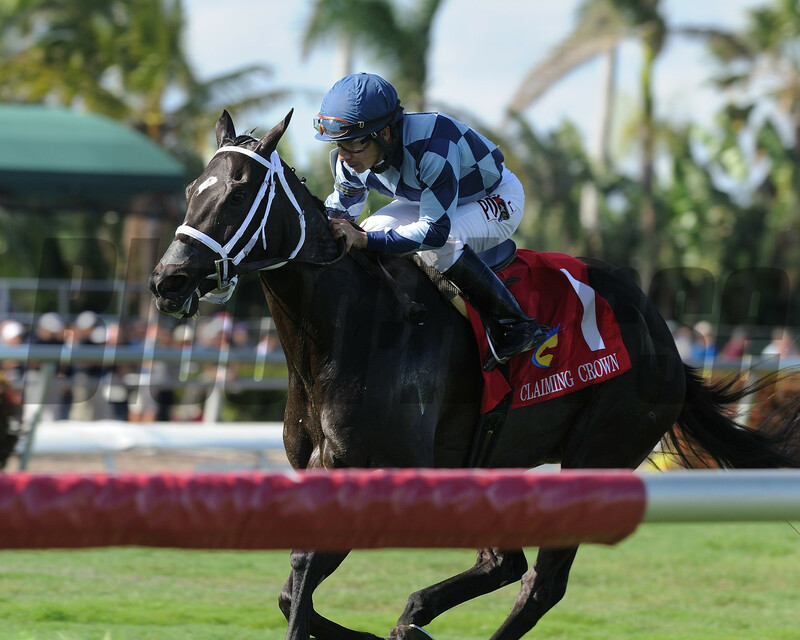 Box 910668, Lexington, KY 40591-0668 [E-mail andys@toba.org, Fax (859) 276-2462] or Michael Costanzo, Gulfstream Park, 901 South Federal Highway, Hallandale Beach, FL 33009 [Phone (954) 457-6260, Fax (954) 457-6357, E-mail michael.costanzo@gulfstreampark.com]. 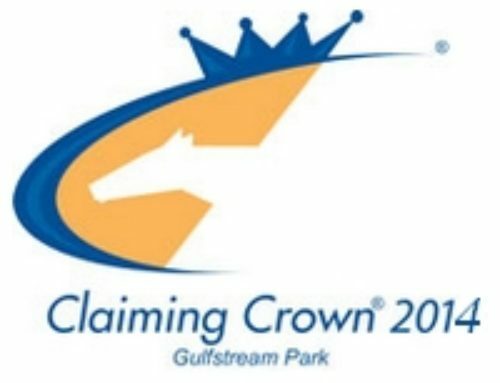 Total purse money for the eight Claiming Crown races is $1 million with the Claiming Crown Jewel having a purse of $200,000 for 3-year-olds and up going 1 1/8 miles on Gulfstream’s main track for horses that have started for a claiming price of $35,000 or less since January 1, 2013. 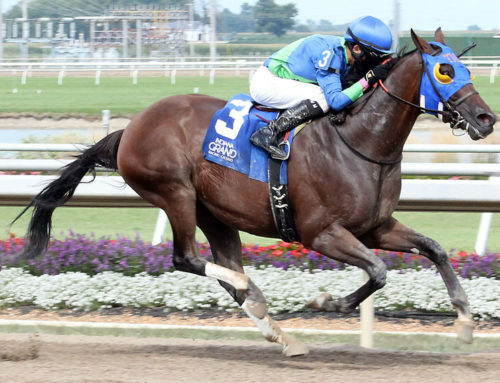 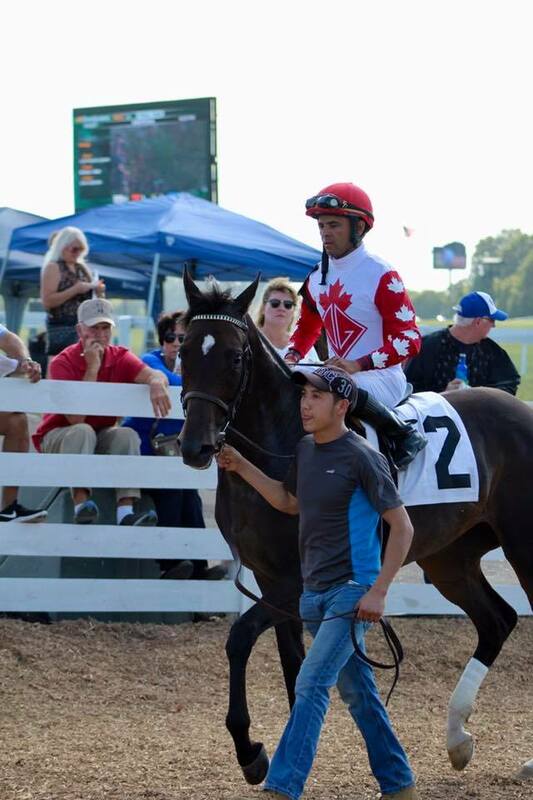 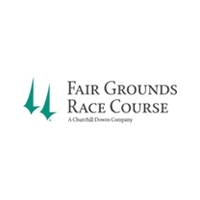 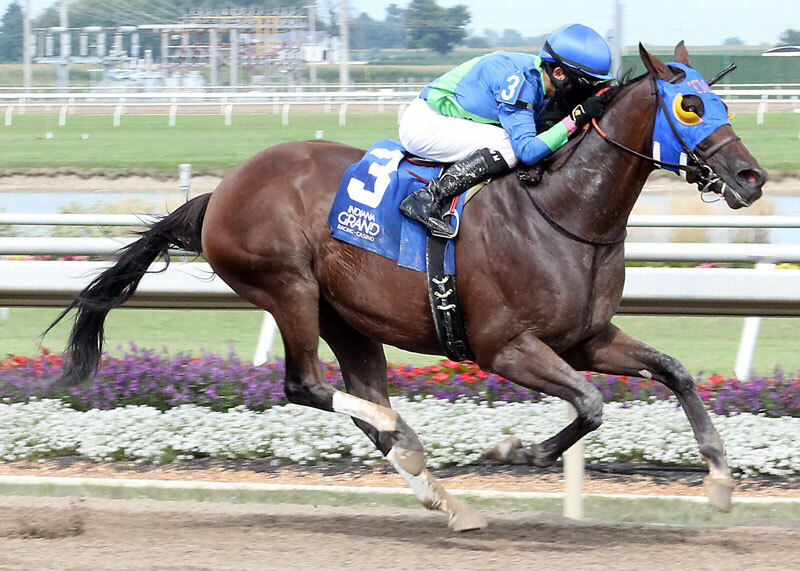 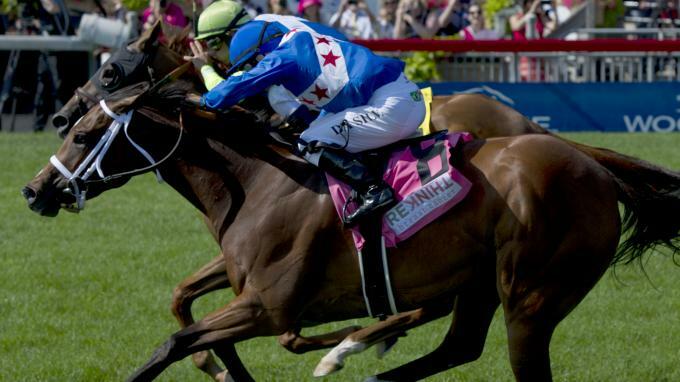 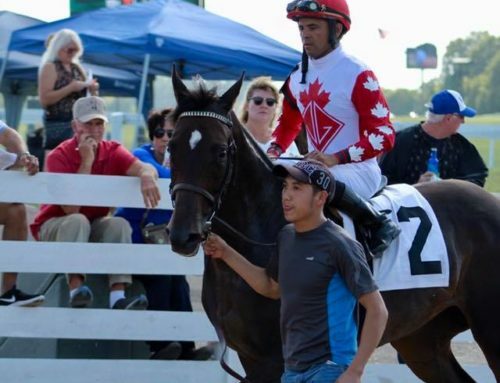 New for 2014 is the“Canterbury,” a five-furlong turf sprint for horses that have been entered to be claimed for $25,000 or less since January 1, 2013. 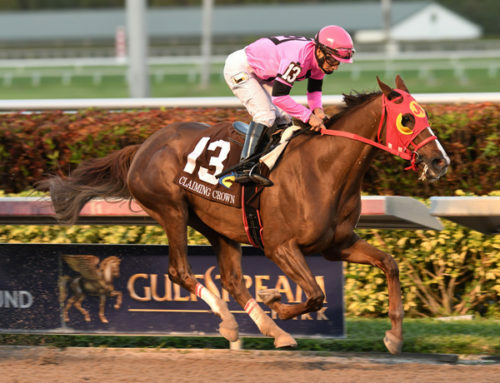 Also, the “Glass Slipper”this year is a one-turn mile for fillies and mares that have been entered to be claimed for $12,500. 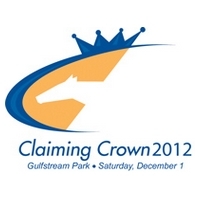 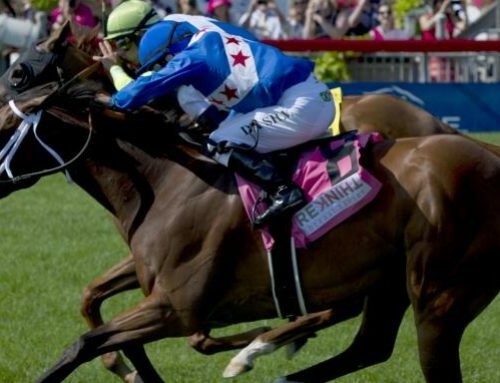 Both the Canterbury and the Glass Slipper have a purse of $110,000. 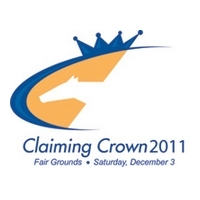 Nomination forms, the summary of the eight individual race conditions and the summary of conditions can be found on the Claiming Crown’s web site, www.claimingcrown.com.